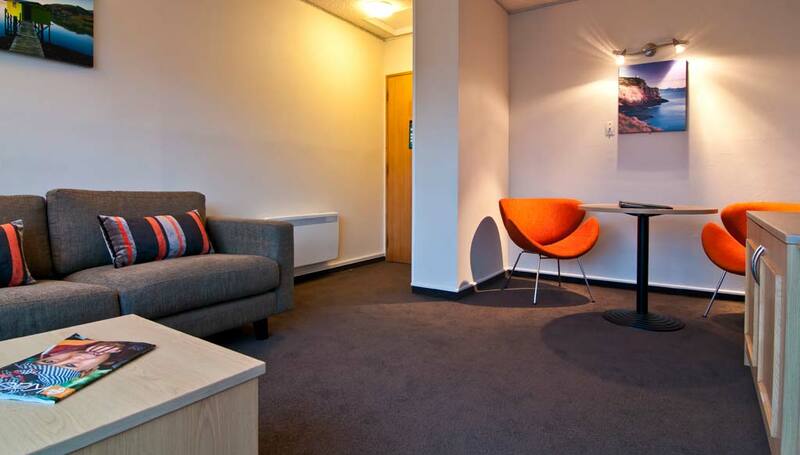 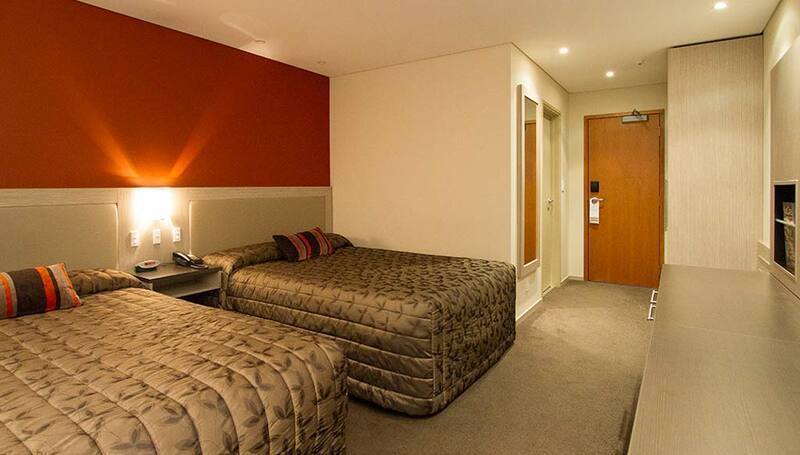 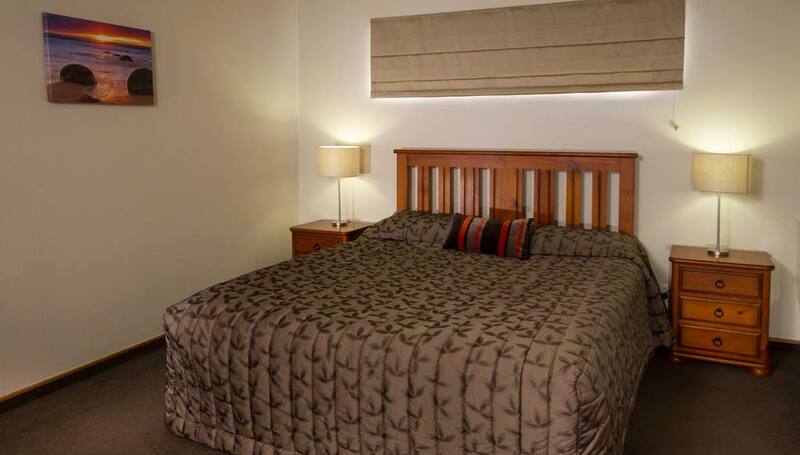 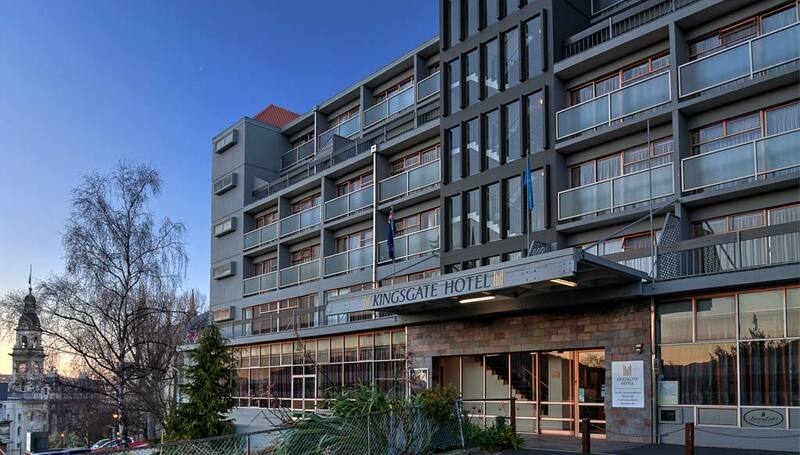 Offering a choice of two conference rooms, Kingsgate Hotel Dunedin offers optimum flexibility in terms of style, seating arrangements and presentation facilities. 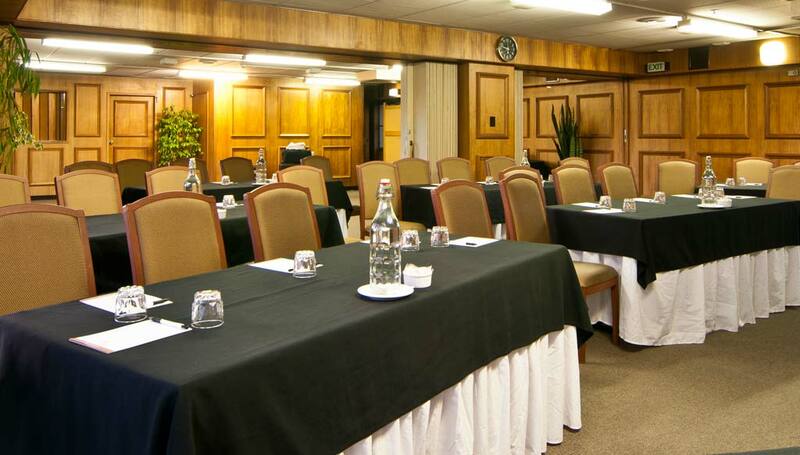 Our dedicated conference team will work closely with you to deliver a seamless event that is a resounding success. 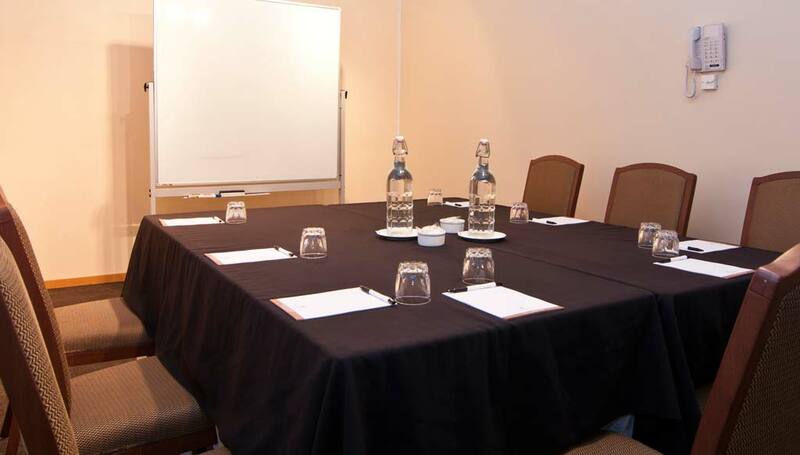 Located on level 1, the Edinburgh Room is the largest of the two conference rooms at 120m2, catering for up to 90 theatre style or 70 banquet style. 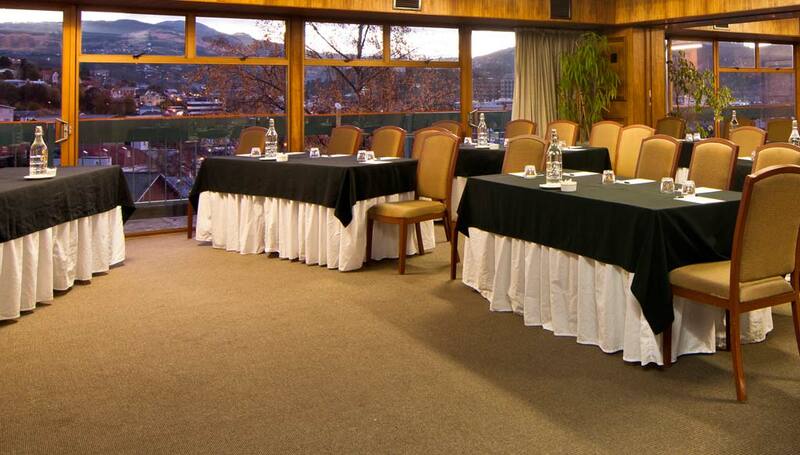 Ideal for seminars, training or product launches, floor to ceiling windows provide ample natural light as well as the ability to black out for presentations. 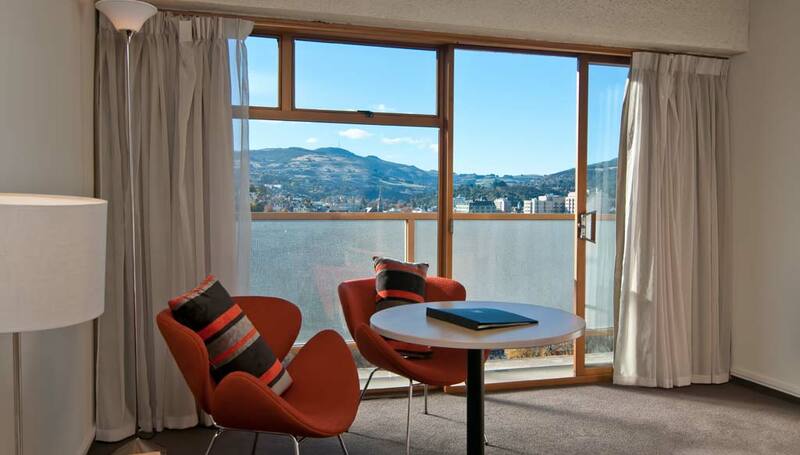 Sliding doors offer access to a private balcony for delegates to enjoy their refreshment breaks.